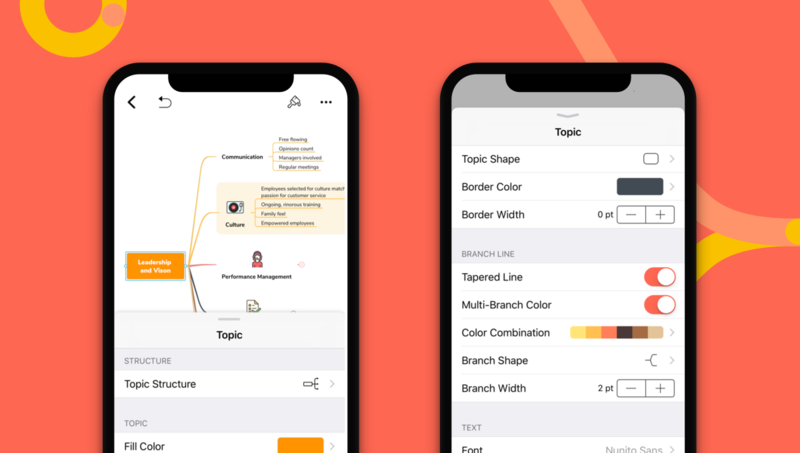 XMind for iOS new update brings you highly customizable style, import and export to Markdown, drag & drop, up to six different color combinations for branches, quick format to mark topics and more – making it the most professional mind mapping tool on iOS devices. Here are the details. Creativity deserves respect. The new update enables you to fully customize topic, topic elements (Relationship, Boundary and Summary) and sheet as you like. 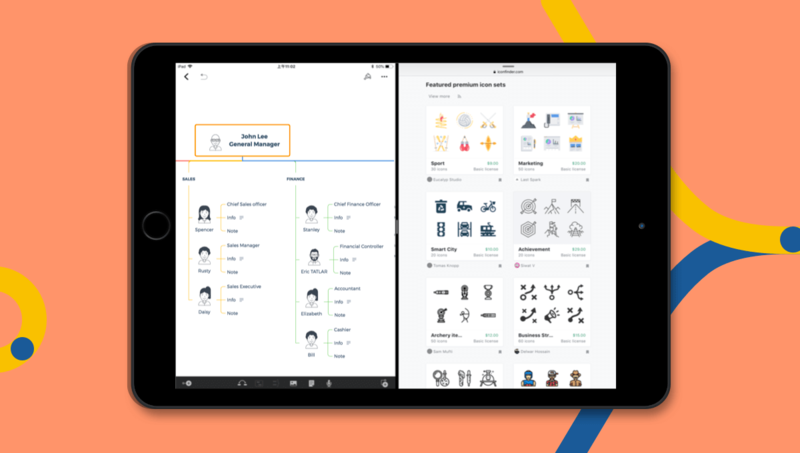 Creating your own personal style of mind maps becomes easier than ever. 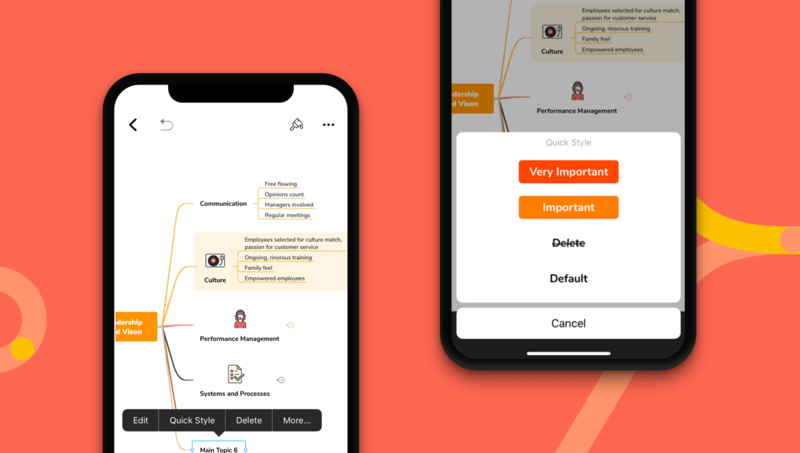 XMind for iOS now enables you to easily export your mind maps to Markdown in addition to Image and PDF. Even importing from Markdown is supported. 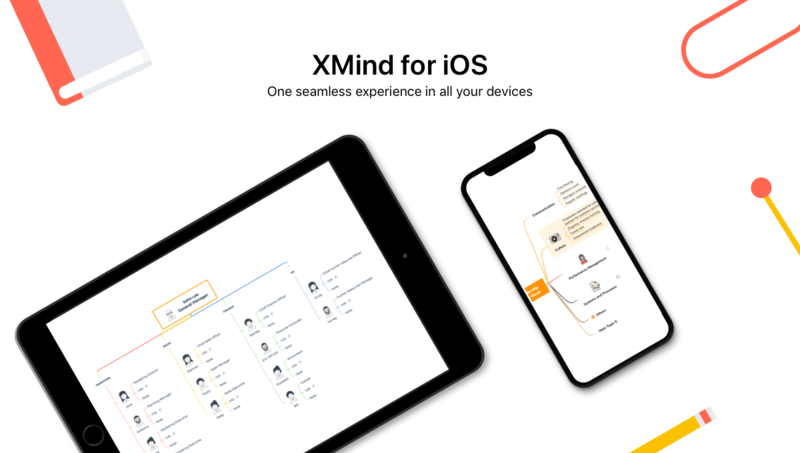 When using Split View on iPad, you can drag and drop pictures and attachments from another app to XMind, which helps you save time and be more productive. Color-coded notes make you a more efficient thinker. 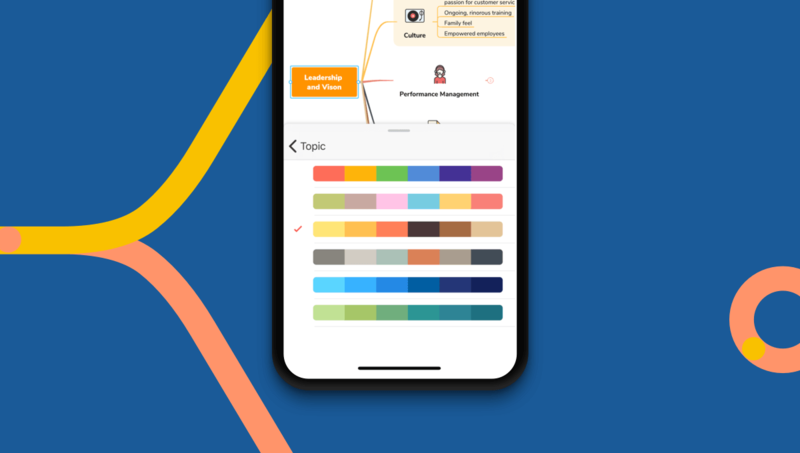 To help you quickly and easily make a colorful mind map, we bring the Multi-Branch Color feature to XMind for iOS. Up to six different color combinations for you to choose from. Ever made a to-do list and wanted to mark one of the tasks as important? Or simply want to quickly cross out completed tasks? 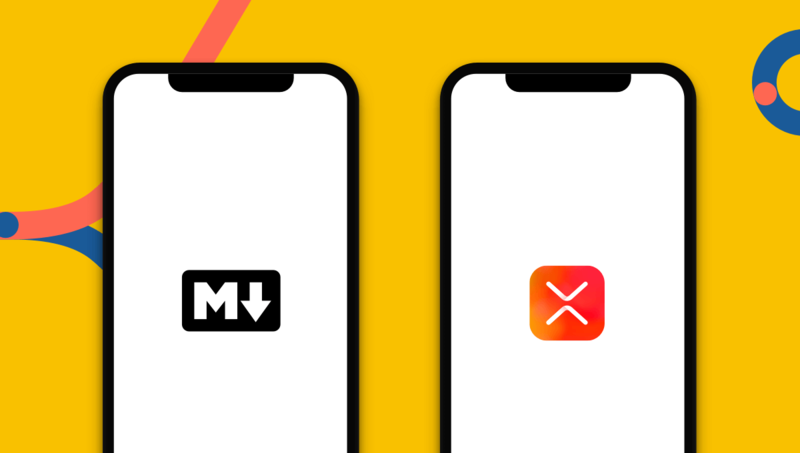 XMind for iOS lets you quickly mark main topics and subtopics.